When creating and selling products, only the best will do. This is often one of the areas of any business where cost-cutting is felt the most profoundly. It’s essential to know how to proceed with caution when changing or setting up your manufacturing line. This element of your business is likely going to remain the most honest. What we mean by that is a customer can always identify the quality of a product or constructed item. They may not be able to read through your marketing speak, or they might be assuaged by a support specialist helping them through a query or complaint, but if the product is bad, the product is bad. 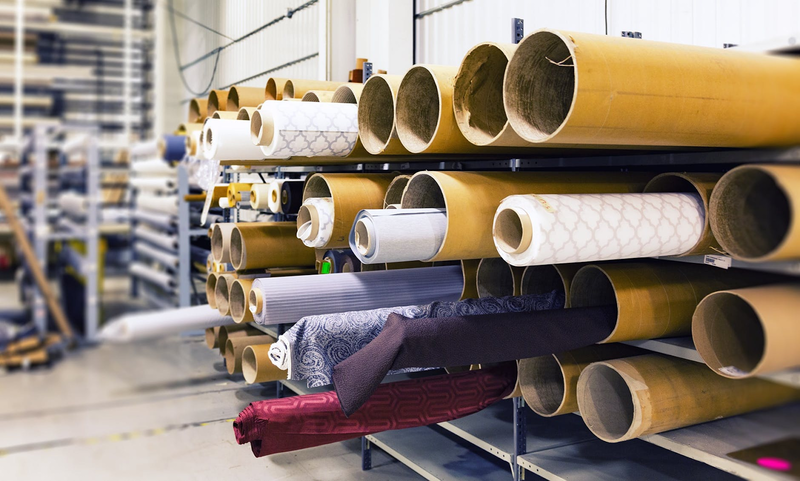 Companies live and die based on the quality of their output, so it’s essential to know how to get things right at the level of the manufacturing line. Ensuring your equipment is updated will not only improve staff safety, ensure a better quality of product, and potentially increase the volume of your manufacturing content, but can also help your process remain easier for your employees. You may be able to automate certain new aspects of your construction, ensuring that the flow of your line is as uniform as it could be. In some cases, you may be able to resolve solutions to old problems you have had to work around thus far. Sometimes, two processes might be able to combine into one you have used two machines for thus far. With the right equipment and the right services to help educate you such as CNC machinery, you may find a revolutionary new way to conduct your product manufacturing process. Refining your staff safety policies, inspecting and renewing equipment, and making the working experience easier and more fool-proof for them (even if requiring skill to pull of completely,) will help your staff not only avoid injuries as the most important consideration, but also enjoy their work more, improve their productivity, and generally ensure the day goes without a hitch. You may decide to further develop staff reporting procedures, or potentially automate more processes and then promote staff to an overseeing role. When the product is refined and completed, and the staff are taken care of, what matters most is storing your product effectively. Investing in more warehouse room, better temperature control, better labeling processes and transport procedures can potentially help you limit the number of acceptable losses you may have ran with so far, and potentially increase the length of how long a product can be stored for. With ample room and more accounting procedures, you can micromanage your storage room to order, ensuring you never have more than you can sell, or with predictive purchasing data prepare yourself for a busy period. With these tips, your manufacturing line is sure to be improved.